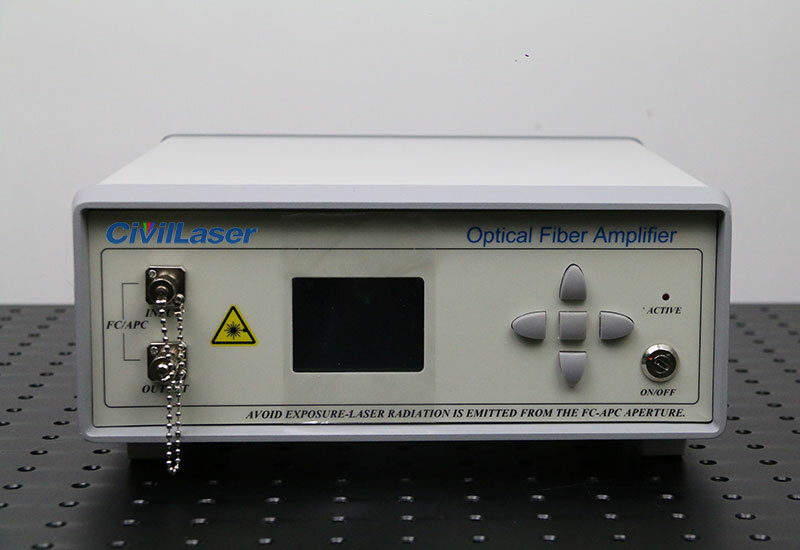 Erbium doped fiber amplifier (EDFA) is a high performance, small size of the fiber amplifier products. 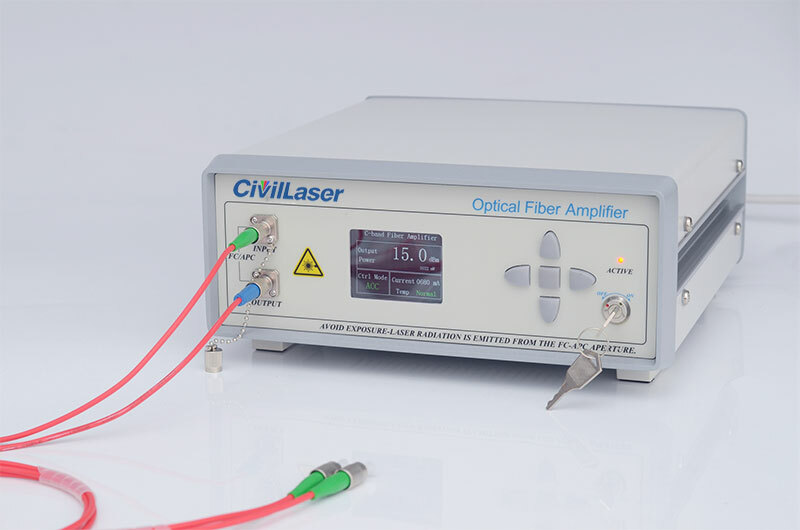 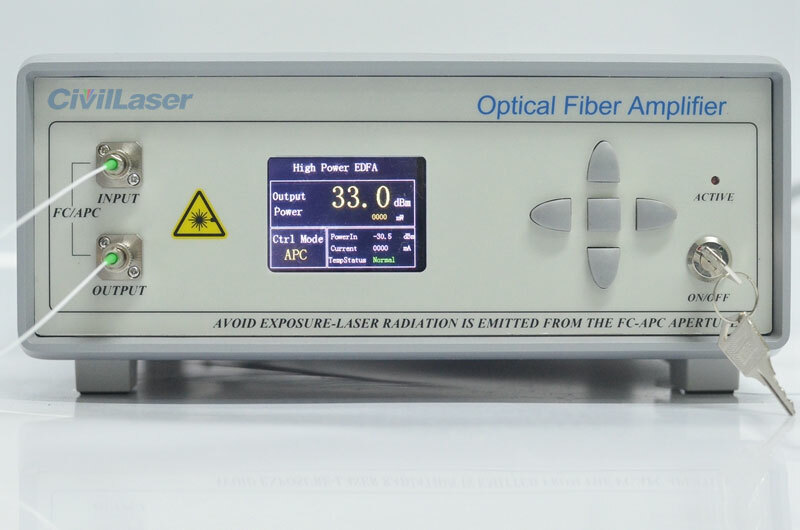 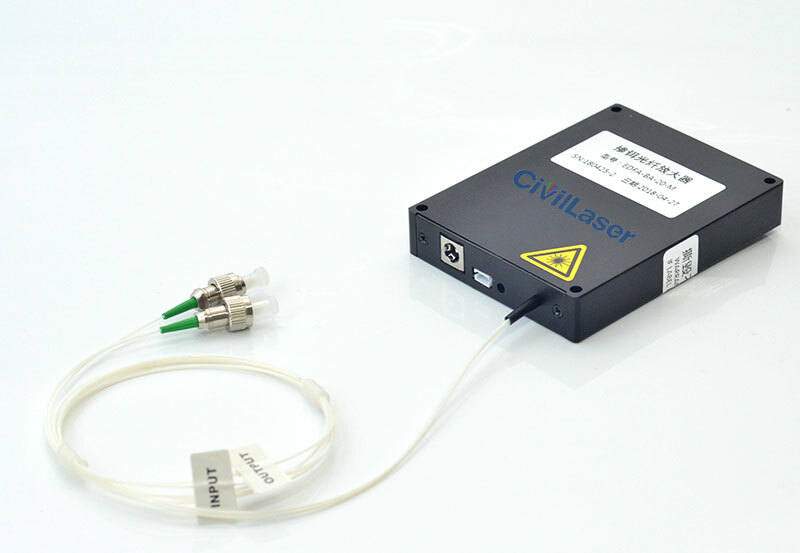 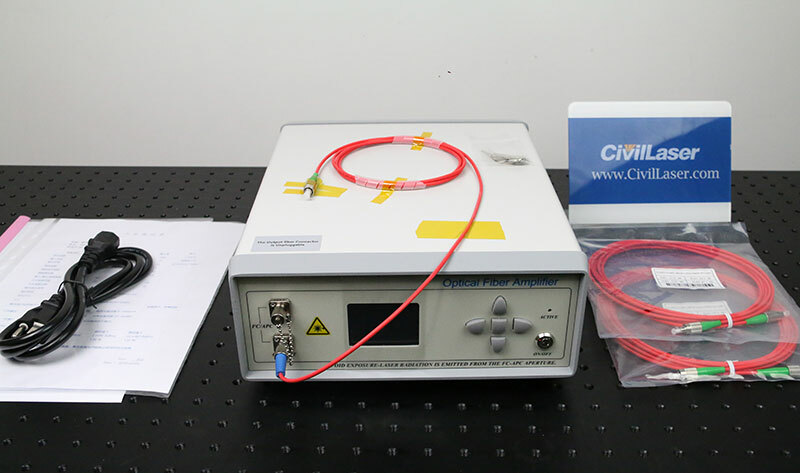 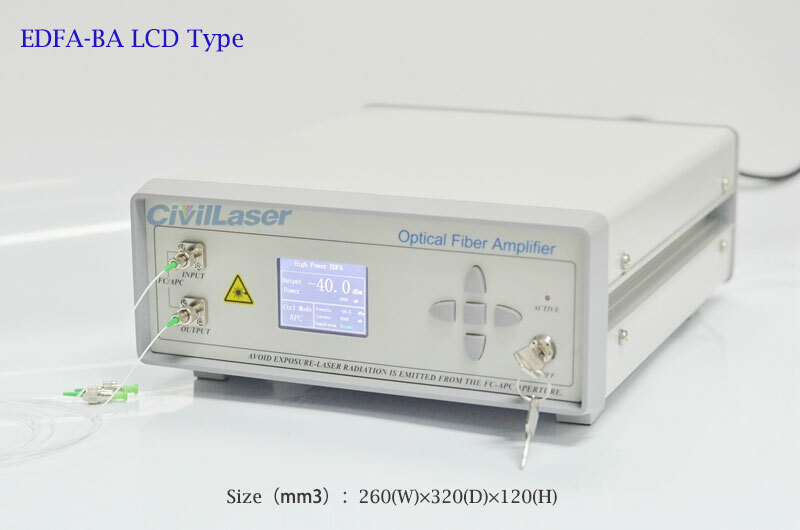 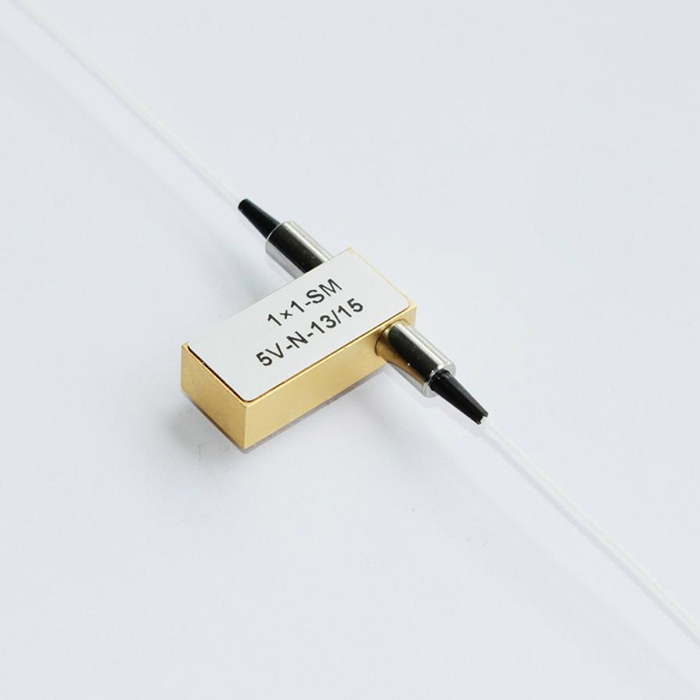 The internal use of stability high power semiconductor laser, the high stability of WDM, isolator, and high gain erbium-doped fiber. 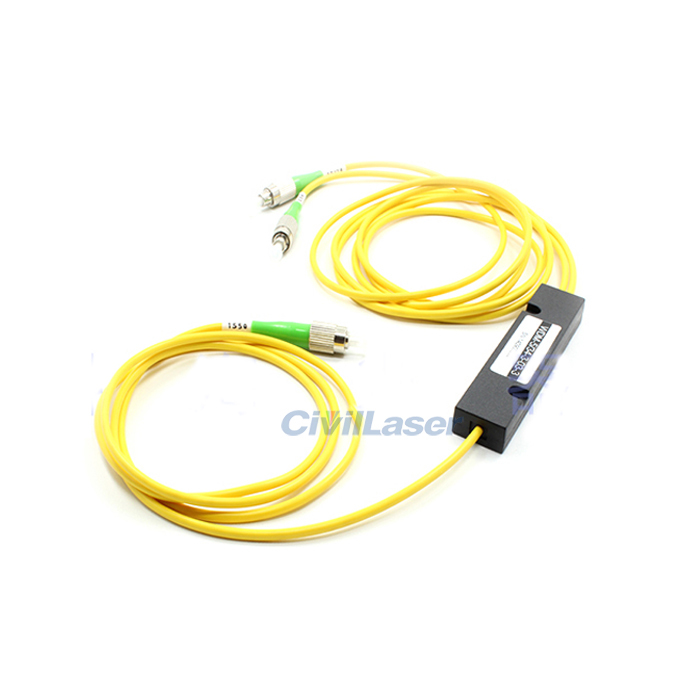 The product has the advantages of high reliability, high power output, high gain and low noise. 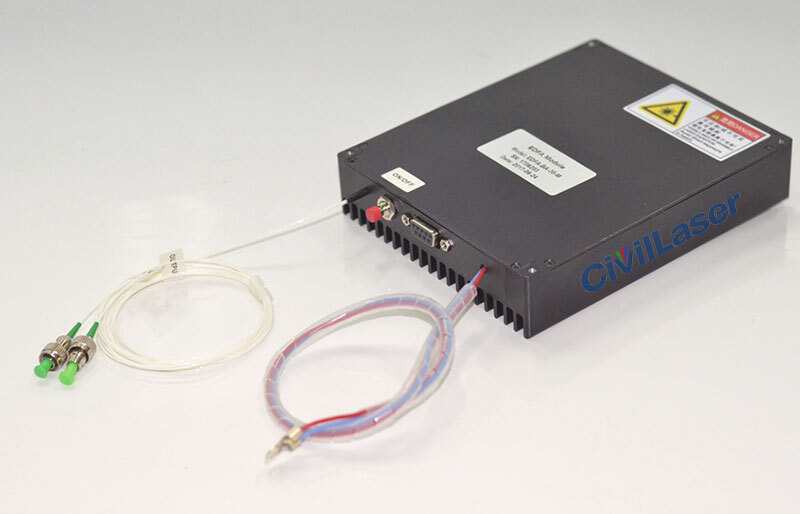 This is the ideal choice of high power EDFA system, this product uses 5V DC power supply, compact size, easy to integrate in the system to meet the needs of customers.